The Sunday August 30th edition of the South China Morning Post featured an article reporting the case of an airport security worker in Thailand being caught on video hitting a Chinese tourist, consequently drawing immediate apology for the action from the Thai government. In a message to the media given in the days following the incident, the paper details a Thai government spokesperson expressing “upset” on behalf of the country’s prime minister and junta leader. Notably, the statement recognised that the foreign traveller had acted improperly – “…the tourist could not produce documents to reaffirm his accommodation in Thailand, refused to stay in a detention room, and acted inappropriately with officials” – although the official government line remained that while officials had the right to “defend themselves” the action had been carried out in a way that was “not reasonable” and apologies were offered to the Chinese national in question. The article underlined this swift government response to the incident within the context of the aftermath of July’s boating disaster in Phuket, which saw close to 50 Chinese nationals lose their lives. With the widely-reported tragedy already showing signs of having a significant impact on flight bookings by Chinese nationals to the south-east Asian destination, Thailand is clearly eager to ensure that the damage done to the perception of its safety record among its leading tourism source market is not exacerbated by an image of being ‘unwelcoming’ to Chinese visitors. Thailand’s cautious crisis management contrasts sharply with the fallout from a similar episode seen in Sweden last month, in which Chinese visitors were forcibly removed from their Stockholm hotel by police after having allegedly turned up to their accommodation a day too early. While the incident – videos of which went viral on social media – initially drew criticism from Chinese internet users on the actions of both parties, the wide circulation of a piece about the matter in the satirical Swedish programme, Svenska Nyheter (Swedish News) has helped fuel a wider diplomatic crisis. On top of the perception that the programme was part of officially-sanctioned anti-Chinese sentiment carried by the state broadcaster, there have been ongoing accusations that the Swedish government has not shown sufficient remorse for the incident. Although Sweden represents a relatively minor destination for Chinese travellers (accounting for approximately 76,000 – or less than 0.1% – of the total 80 million outbound trips made by Chinese nationals in the first six months of 2018), the level of political fallout has nonetheless been palpable, drawing in both countries’ foreign ministries and rendering Sweden to many in China as an unfriendly host. The Thai government’s attempts to placate the airport incident serve accordingly to underline the importance of visitors from China in the largest outbound destination beyond the Greater China region. 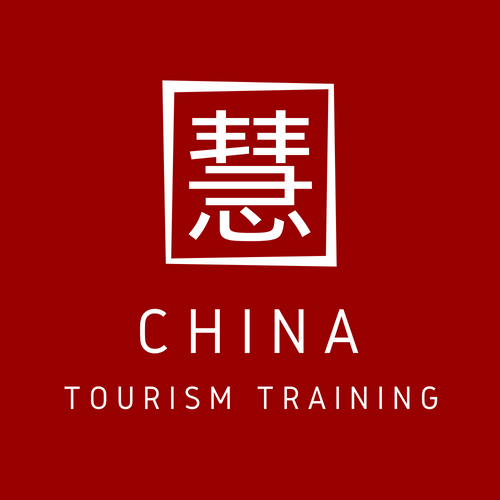 While it is inevitable that unfortunate incidents will take place during the 160 million forecast Chinese outbound trips to be made in 2018, what destinations can nevertheless manage is the perceived sincerity in their attempts to manage the aftermath – something that will not exist independently from a country’s wider relationship with China.